At Neon, we have the opportunity to work with thousands of nonprofits who do amazing work. Each month we spotlight one of our clients doing something particularly exciting! 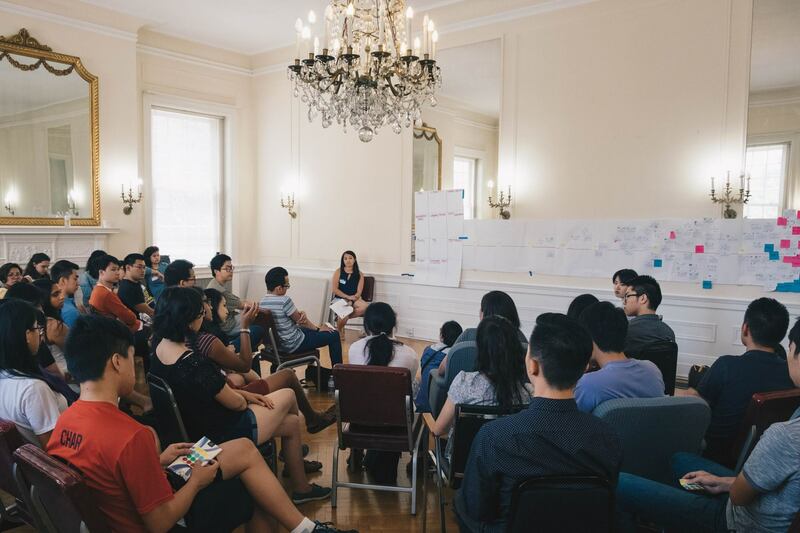 This month, we’re honored to spotlight OCA – Asian Pacific American Advocates — a nonprofit dedicated toward building a pipeline of Asian American and Pacific Islanders (AAPIs), fighting for equity and equality, and strengthening community through capacity building. OCA – Asian Pacific American Advocates is a membership-driven organization of community advocates dedicated toward advancing the social, political, and economic well-being of Asian Pacific Americans. 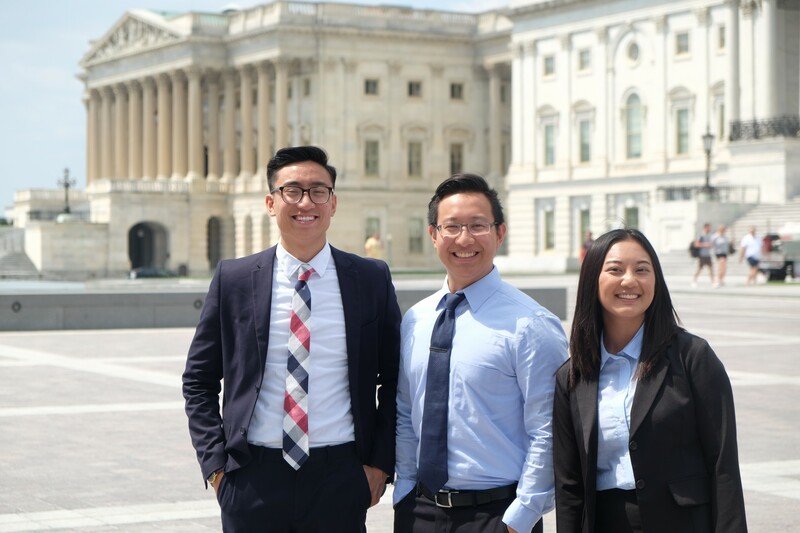 Through their extensive network of chapters and affiliates across the country, OCA touches hundreds of thousands of AAPIs across the country each year through its programs and advocacy work. According to the 2010 census, 5.4% of Americans are Asian Americans and Pacific Islanders and is the fastest-growing demographic group in the country. 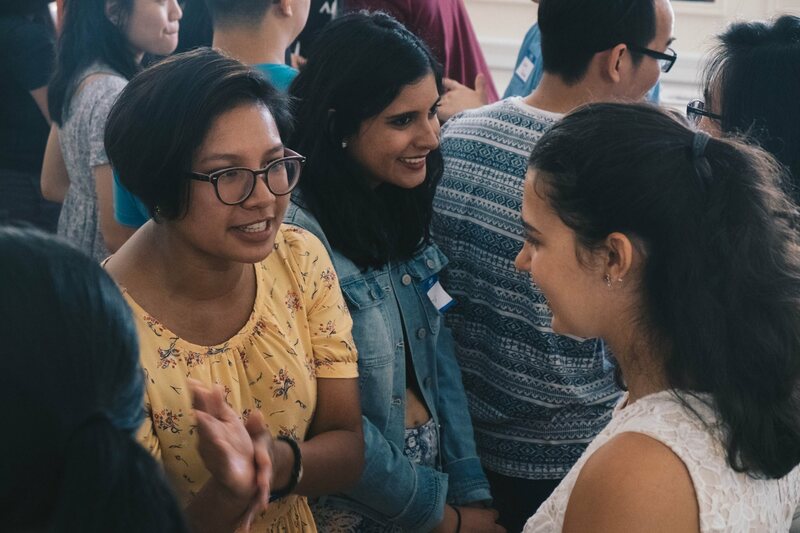 As America continues to become more diverse, organizations like OCA – Asian Pacific American Advocates are critical to ensuring we build a more diverse and equitable country that is welcoming to all people. Immigration: Fighting for comprehensive immigration reform that will improve the family visa system and create a clear pathway to citizenship. Education: Advocating for a more inclusive and accessible education system for all members of our community. Fair Treatment: Promoting fair treatment and the elimination of discrimination, stereotyping, and hate crimes. Broadband Access: Supporting efforts to expand opportunity by increasing broadband access to low-income, immigrant, and elder communities. Before moving to Neon, OCA – Asian Pacific American Advocates, was using 2 different databases. As they began exploring new databases, software offering a long term solution was critical. NeonCRM was recommended by partner organizations and, after trying it out, Kendall Kosai, Deputy Director, described the system the “Gold standard of the CRM database.” Their partner organizations even showed OCA their day-to-day usage of Neon, which gave them a feel for the system in action. In exploring a new system, they found that Neon provided the customization that they found available in Salesforce but without the need to hire an external consultant. They explained that Neon is easier to navigate and manage than their previous system, and the customization and website integration has been crucial. With NeonCRM, OCA – Asian Pacific American Advocates has made use of the NeonCRM forms to allow people to join or renew their membership online. Since starting with Neon in late 2016, OCA – Asian Pacific American Advocates has seen their membership increase 46%. They credit this increase to the ease of use of and integration of of the Neon system into their website as well as the ability to customize. For OCA – Asian Pacific American Advocates, not only have their membership numbers increased, they have also found the system to be a benefit to their own team. In comparison to their previous YourMembership system, they have decreased the amount of time they have to spend to manage the data. Their Neon system is easier to manage and easier to explain to new staff on how to use. As Stephanie explained, “We are not spending a lot of time trying to get the system to do what it should be doing.” Perhaps even more importantly, their yearly database costs have decreased by almost half in comparison to their previous systems. 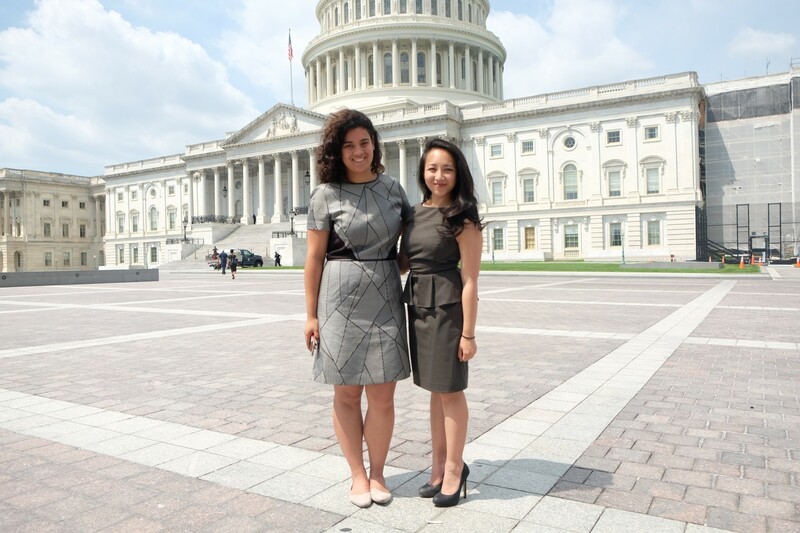 We are so proud to support the work of the OCA – Asian Pacific American Advocates. You can become a member and join their organization here. Are you a Neon client who is interested in being spotlighted? You can nominate your organization here. Casey Wittekind is the Manager of Professional Services for NeonCRM. She has helped hundreds of clients successfully transition to NeonCRM, by implementing data imports, training staff and working with the Neon Web Studio Team to build industry leading sites. Prior to coming to Neon, Casey was a fundraiser and volunteer coordinator for social justice nonprofits in the Chicago area. She is still an active member of the Chicago nonprofit community, serving as a board member and volunteer at a social services organization. In her spare time she enjoys taking circus classes.